The 2012 Canadian Internation Auto Show kicked off in grand style today with a media preview showcasing all there’s to see at this year’s show. Often referred to as the Toronto Auto Show, this annual Canadian staple is in its 39th year and has become a major Toronto attraction with lots to see and do. For 2012, the CIAS features over 40 Canadian and North American vehicle premeires along with 15 concept vehicles. For fans of supercars, there’s an entire section of the show dedicated to them called Auto Exotica which includes the likes of a Bugatti Veyron, Aston Martin One-77, Ferrari FF, Pagani Zonda R, Fisker Karma along with a slew of others. There’s also a display dedicated to celebrate the legendary Triumph Motor Car Company and features everything from the popular TR8 to the ultra-rare Italia 2000. 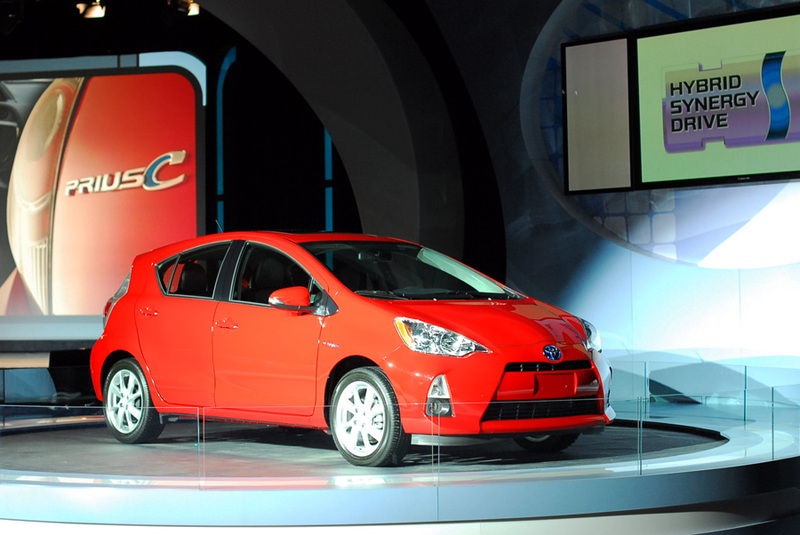 Toyota’s newest addition to the Prius lineup in the form of a 5-door hatchback called the Prius c – “c” for city. For those who want all the fuel economy and green credentials of a Prius but in a sporteir hatchback form, this is Toyota’s answer to you. The Ford Fiesta ST. Although a concept, this sporty hatchback looks production ready with styling that is inspired by the Fiesta RS rally car. 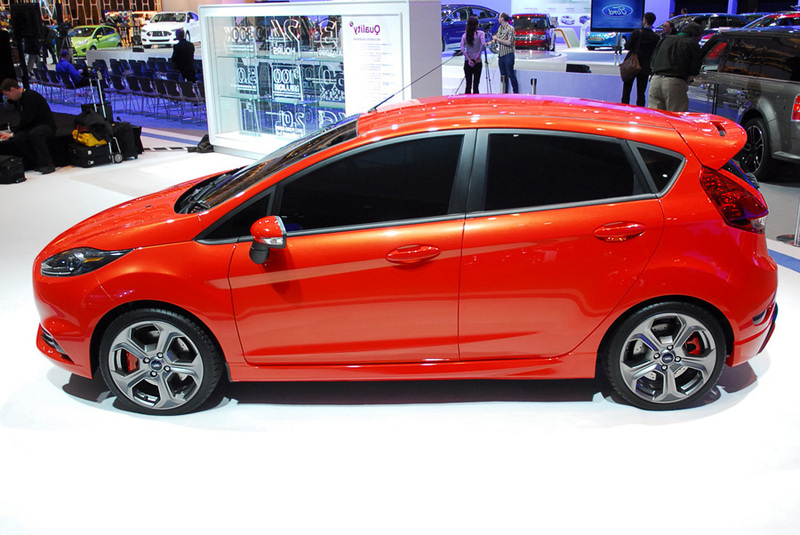 The Fiesta ST features a turbocharged 1.6L inline-4 producing 180hp and 177ft-lb of torque. Acura’s got three new vehicles to show off at the show. The NSX is undoubtedly everyone’s favourite, but the ILX and RDX are production ready cars we’ll see on the road in the near future. Pictured here is Honda Canada executive vice president Jerry Chenkin talking the media through Acura’s new lineup. 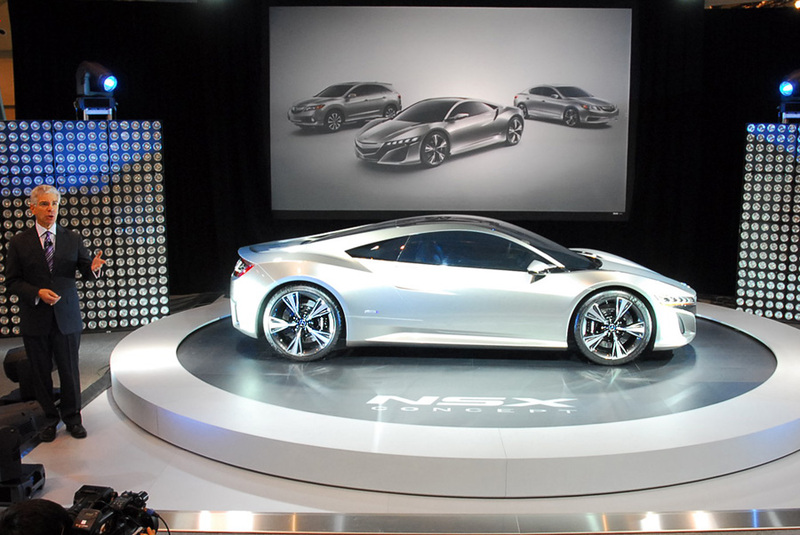 Read about the Acura NSX, ILX and RDX here. 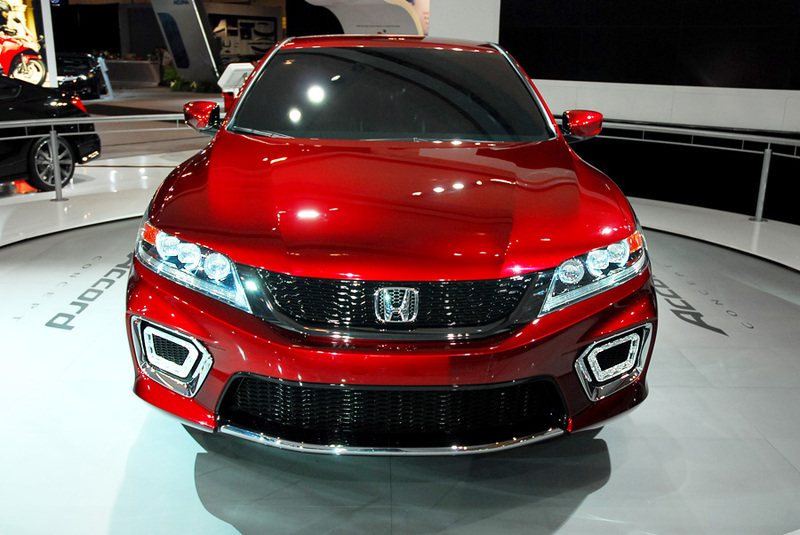 This will very likely be the 2013 Honda Accord. We’d be extatic if the produciton model looks like this concept. The Subaru XV is a crossover which focuses on strong driving dynamics, good ground clearance, decent towing capacity married to respectable fuel economy. 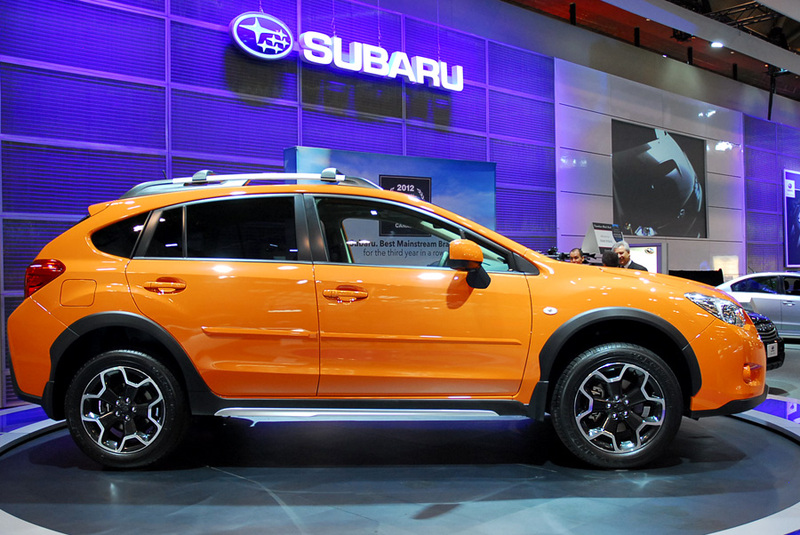 Referred to as a raised Impreza, the XV is a promising new crossover in the Subaru lineup. 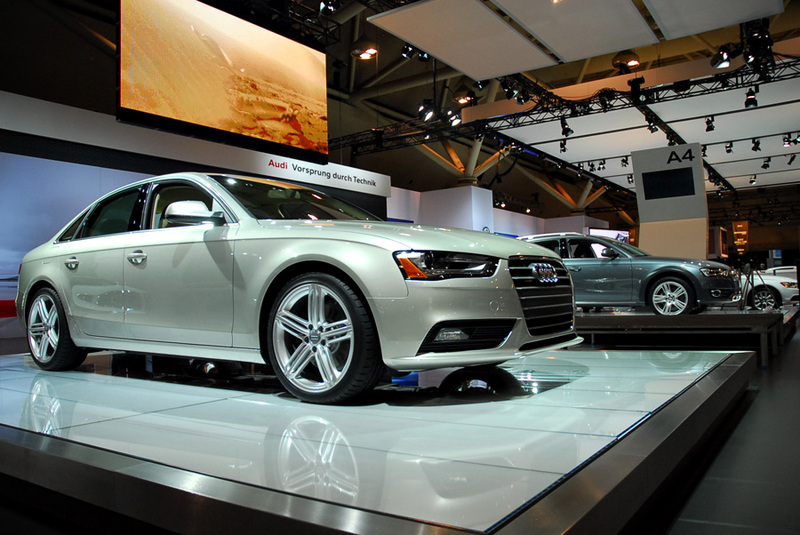 Audi premiering their 2012 A4 and A4 Allroad models to the Canadian market at the show this year. Nostolgic about the peace and love era? 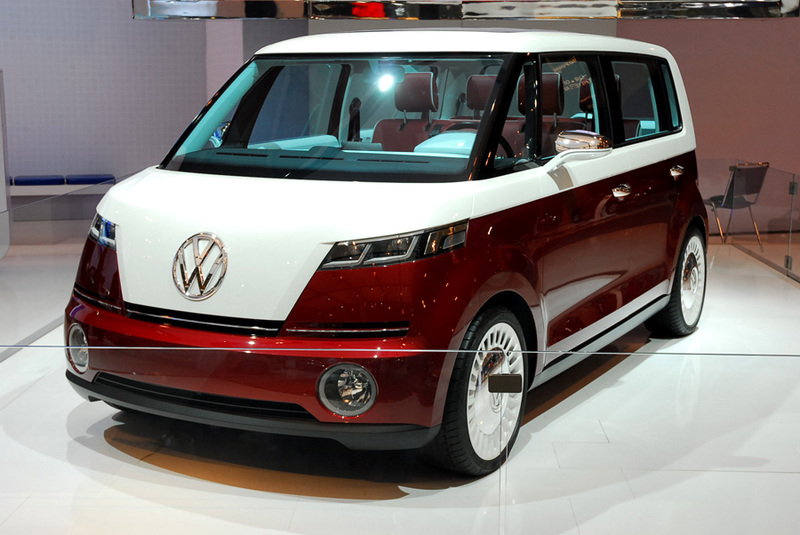 Check out Volkswagen’s new Bulli concept which throws back to the mini-vans taht started it all. Read our take on the Volkswagen Bulli. Kia showed off two great concept vehicles at the show. One was this KV7 concept – a take on a mini-van with a lounge like interior. The KV7 features a gullwing rear door and a pillarless front door; combined they make for a large entry way in to this van. 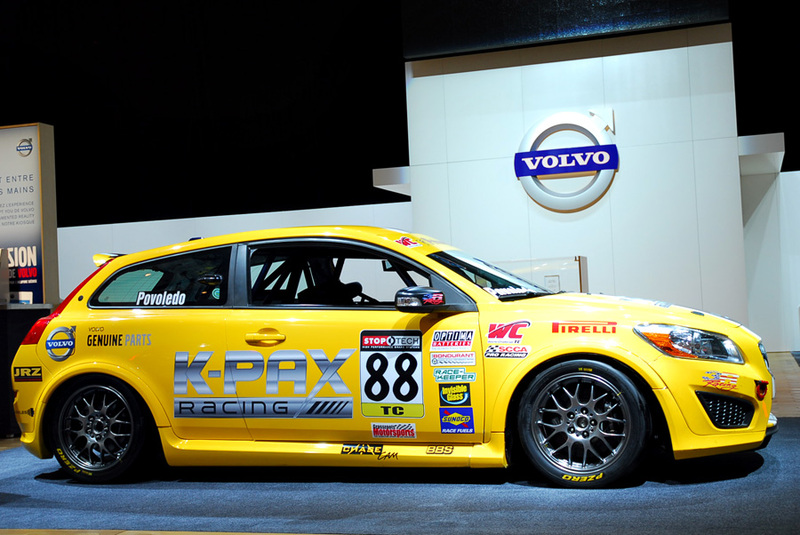 A World Challenge series Touring Class car, the K-PAX Racing Volvo C30 is driven by Toronto native Aaron Povoldeo. Despite its looks, the chassis, suspension and engine on this car remain almost completely stock as would be found on a C30 R-Design. 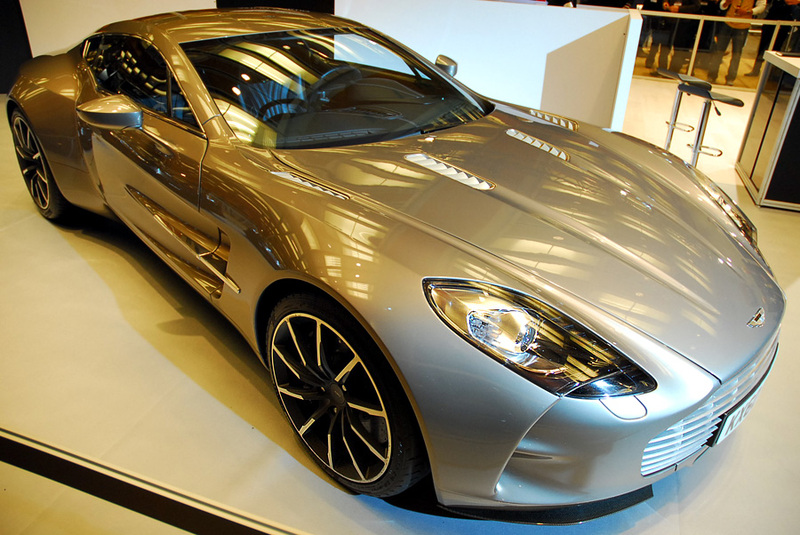 Being shown for the first time in Canada this Aston Martin One-77 is truly in a class of its own. 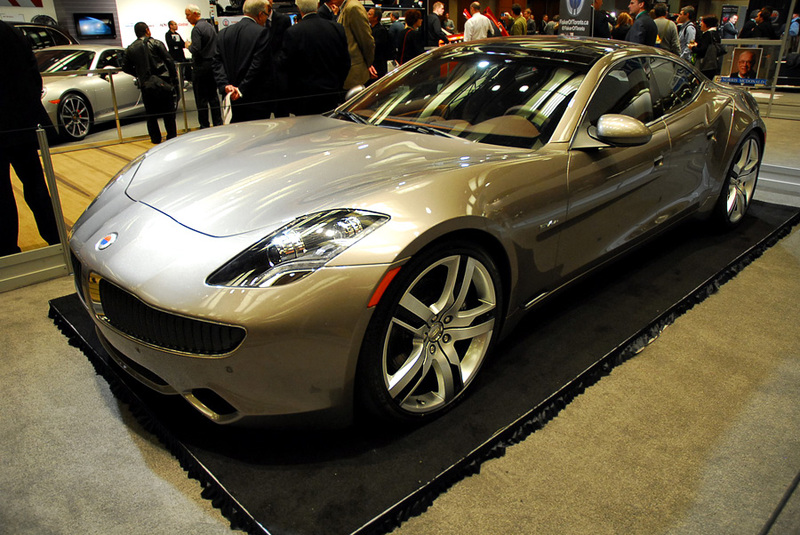 Fisker finally makes its way to Canada and is showing off the 4-door Karma at the show this year. This luxury sports EV puts out 403hp and touts an extended range of 483km. Green has never looked so good in Canada. The show opens to the public on Friday the 16th and goes on until Sunday the 26th at the Metro Toronto Convention Centre in downtown Toronto. 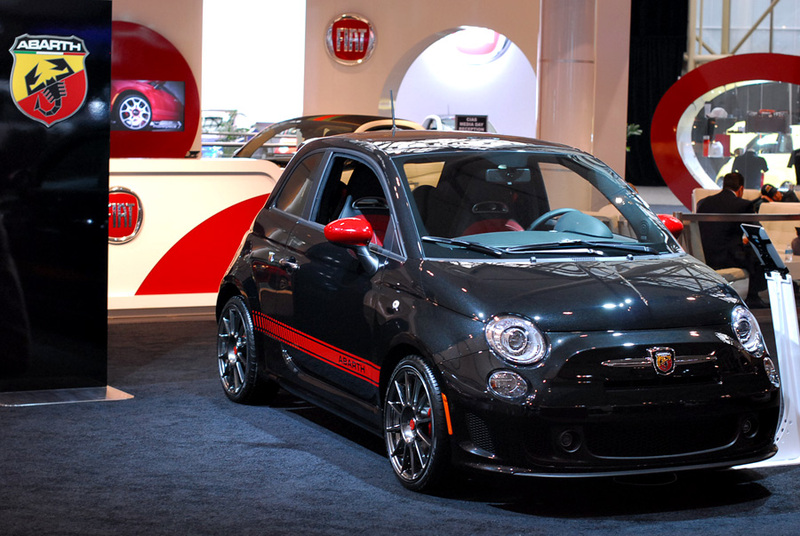 Visit autoshow.ca for details about visiting the show. For more images from the show floor, check out our auto show gallery.